M rs. 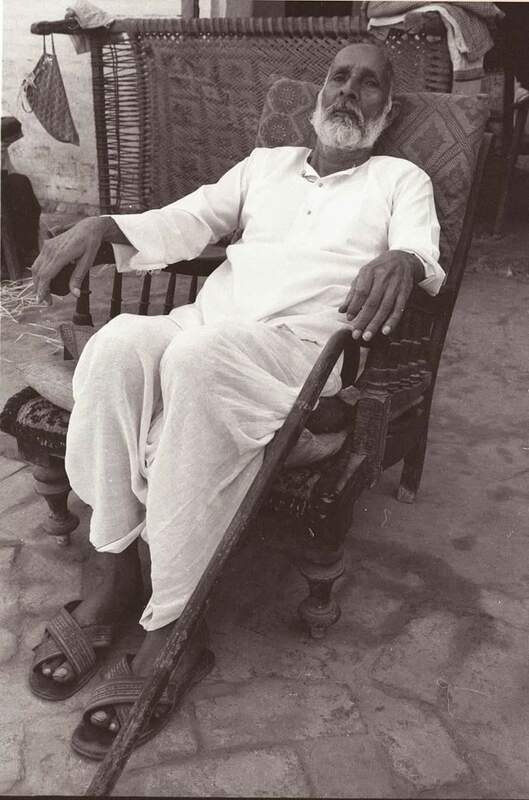 Yasoda Kunwar and Rai Bahadur ( a title conferred by the then British Govt) Badri Prasad were blessed with a son on April 30, 1899 at Shahjahanpur, a big town in the northern state of Uttar Pradesh - India, and named Him Ram Chandra after one of the world fame figure of Indian history. Ram Chandra ji was born with golden spoon in His mouth . His father was a big jagirdar, renowned Advocate, Special Magistrate and noted Scholar. 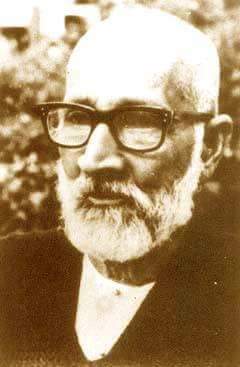 He was brought up as an aristocrate, sent to school on horse, educated extensively in English, Urdu and Persian languages. He was a very good hockey player, fond of shooting and an expert in that. He always shot at flying birds with absolute accurate precision. 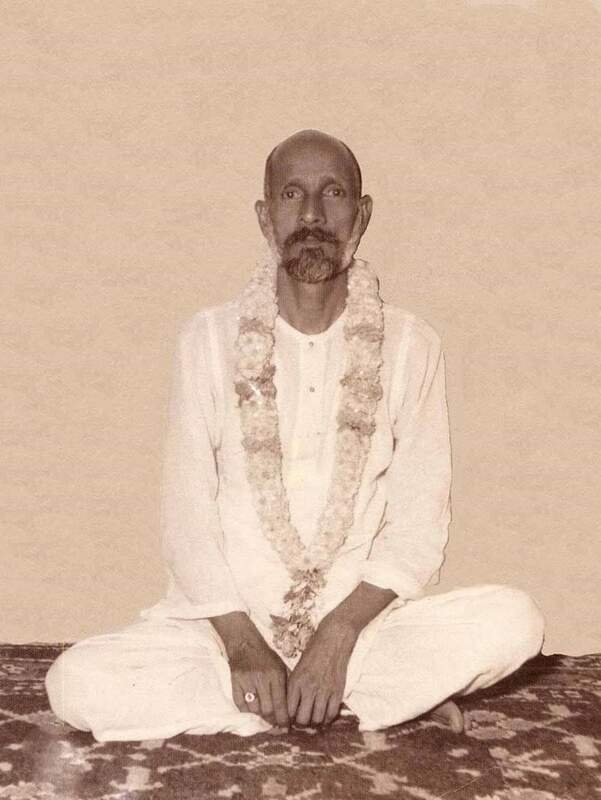 But from an early age, Ram Chandra's craving for spiritual realization over-shadowed His all other interests. Much against His father's wishes, He independently took up an assignment in the District Court at Shahjahanpur. To dissuade Him, Rai Bahadur Saheb offered Him each day as much money as was His one month's salary, but money was no motivation for Him. 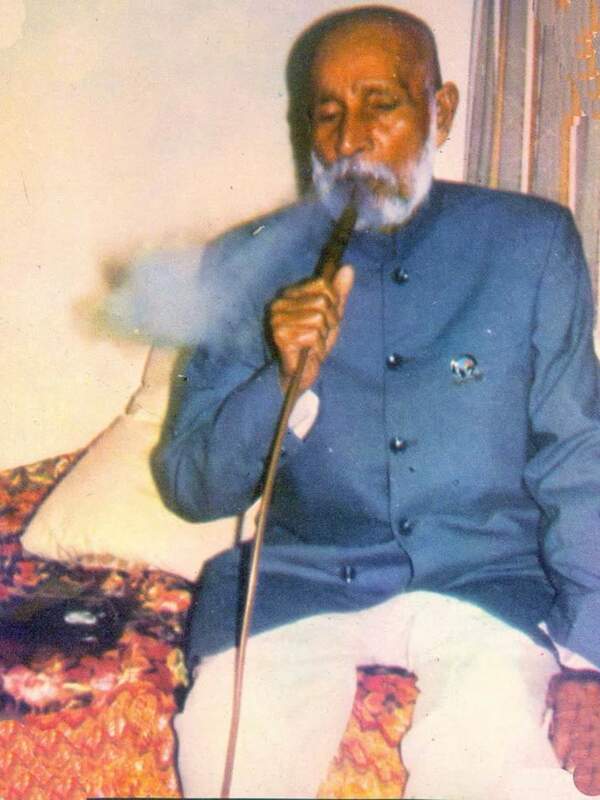 He continued with that sacrifice because He had to show to the world to-morrow that every householder irrespective of his/her status could attain the highest goal of human life while leading a worldly life. His officers, colleagues and subordinates were very happy with Him. He even foregone His promotions to help His colleagues. Incidentally, this also helped Him to remain at Shahjahanpur to serve the cause for propagation of His object. On His retirement the District Judge wrote in His character role "Honesty is poorer with his retirement". He was married at an age of nineteen years on the recommendation of Lord Krishna with Ms. Bhagwati, who belonged to Mathura (U.P. ), where Lord Krishna Himself was born. They had three sons and two daughters. Just before she left for heavenly abode in 1949, He worked on her spiritually and as Elders say no lady went up as clean as Mrs. Bhagwati. 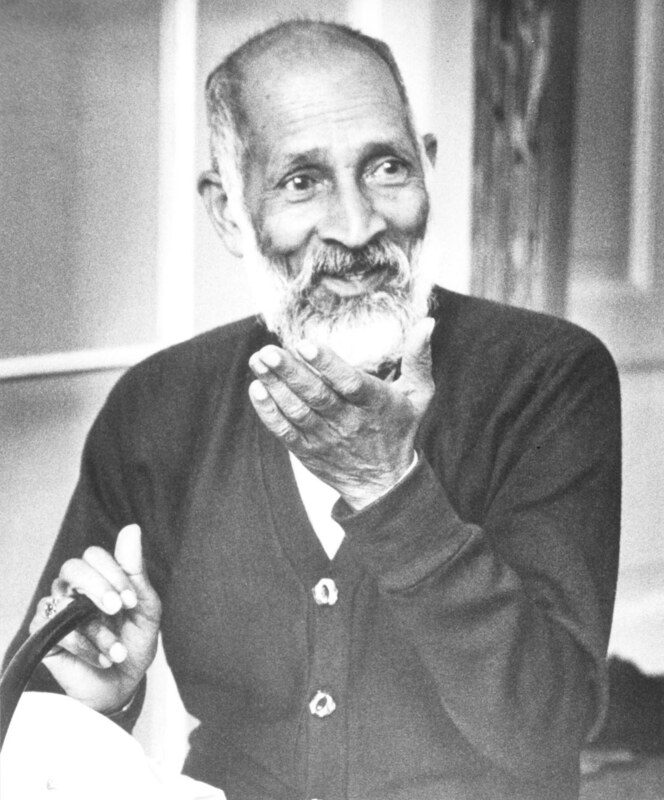 On 29th October 1945, when He had gone to see an ailing abhyasi, at the latter's suggestion, He agreed that He will have no objection in being called "Babuji", as He did not like to be addressed as guru. This was disclosed by that abhyasi himself. 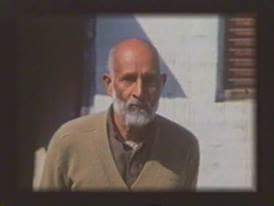 Thereafter, He was affectionately called by everyone as 'Babuji', as at that time many people in North India addressed their father as Babuji. 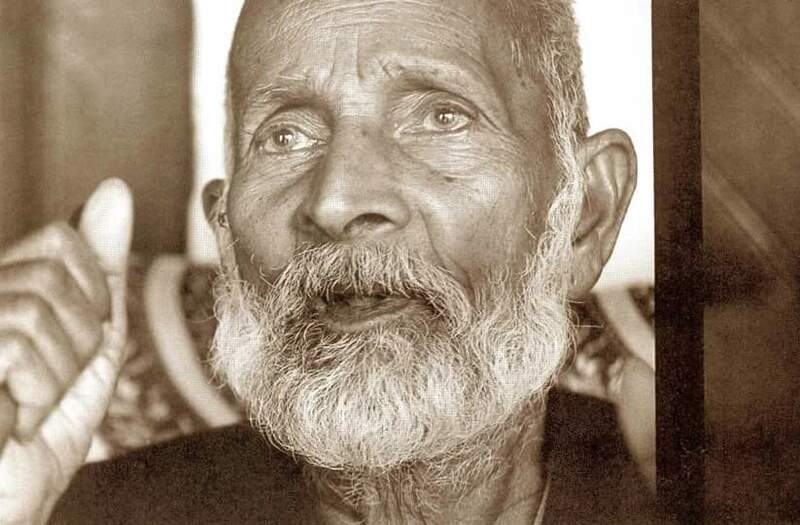 On 3rd June 1922, He first met Samarth Guru Ram Chandraji, popularly known as 'Lalaji', a man with the same name as Himself, who lived in the town of Fatehgarh (U.P.) not far from Shahjahanpur. Rev. 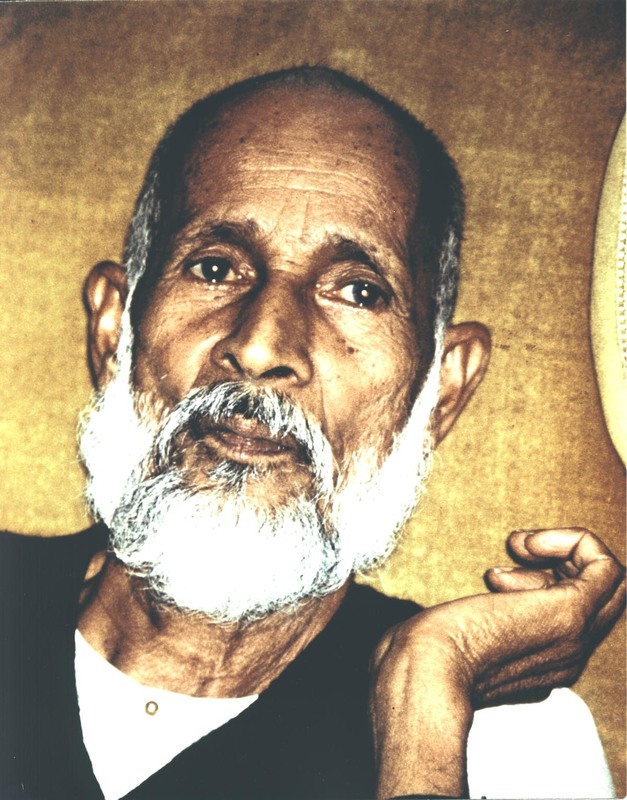 Lalaji recognized Him as the man who had appeared before him in a dream years before and the one who was destined to succeed him as the leader of a great spiritual system. 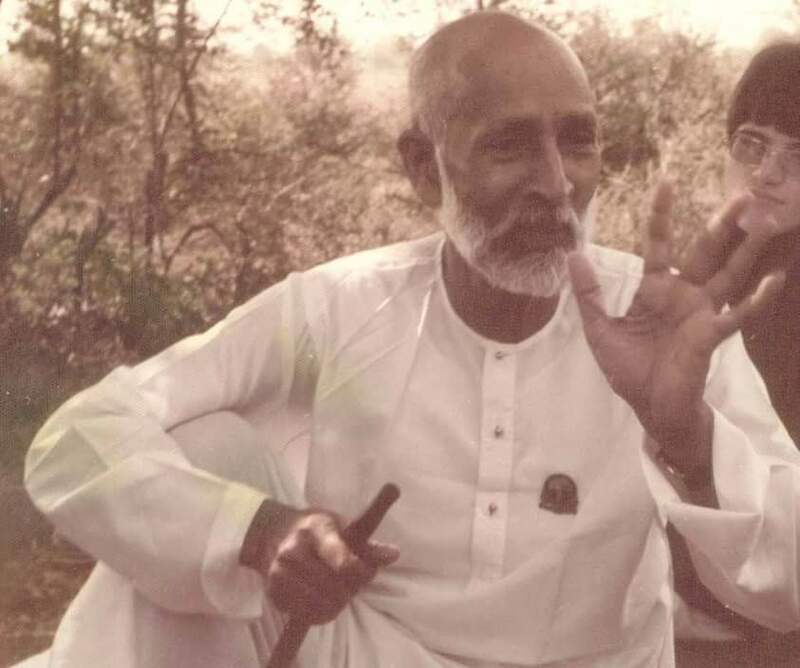 The two met only a few times in their life time before Lalaji Saheb attained mahasamadhi in 1931, but the thought of Lalaji Saheb remained constant in His mind and heart from His first meeting till the end in April 1983 when He was 83. Rev. 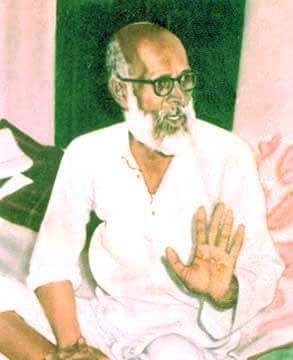 Babuji always placed Rev. Lalaji Saheb name in the front whenever any credit was given to Him. 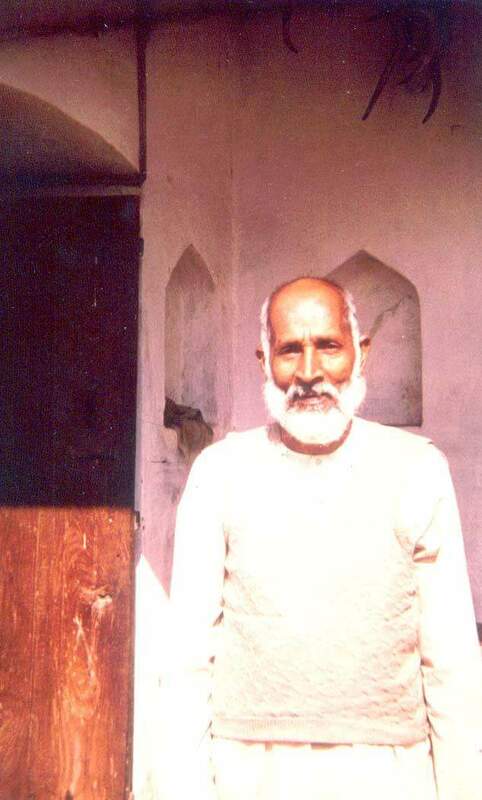 He established the Ashram at Shahjahanpur in the name and honour of Rev. 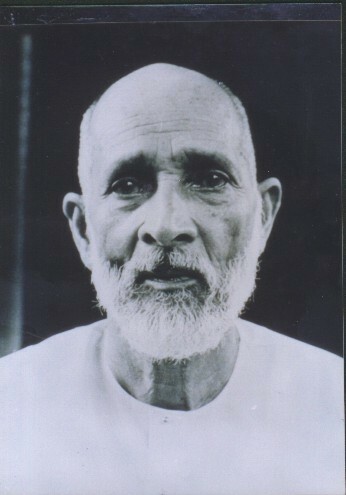 Lalaji Saheb. 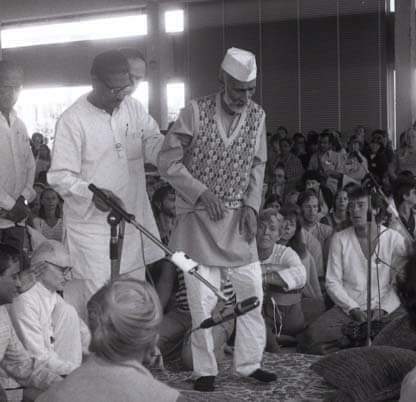 He presented an example before the world how to regard and love the guru. In His autobiography Rev. Babuji repeats the words said by Rev. 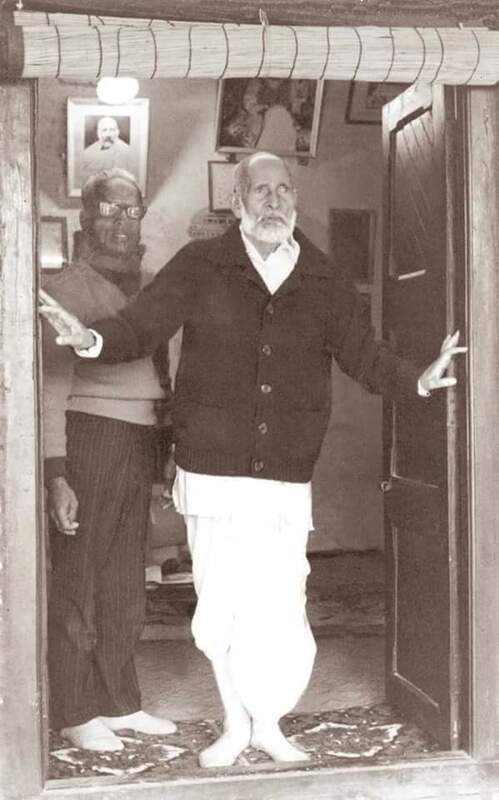 Lalaji Saheb in a dream when he left the mortal frame. "I became 'Thee' and Thou 'I'. Now none can say that I am other than thee or that thou art other than me." 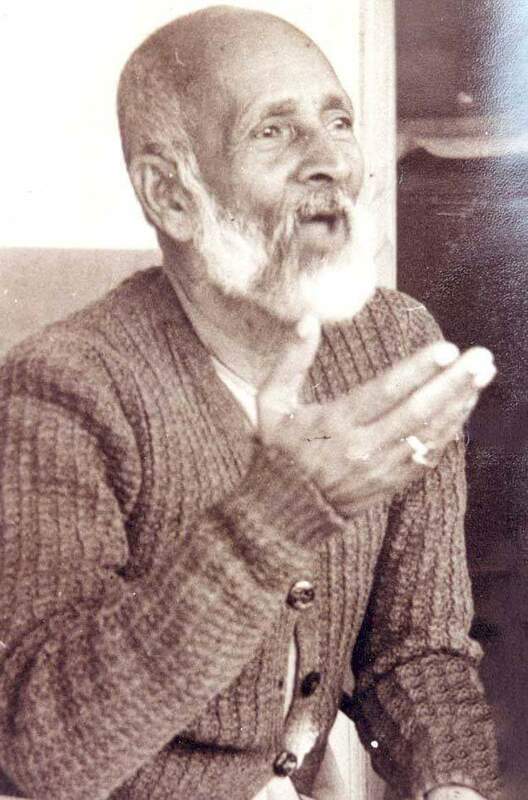 The communication established between them after Lalaji's mahasamadhi continued throughout Babuji's life and filled His diaries with astonishing visions about Nature's reality and practical instructions on how to lead a spiritual life. 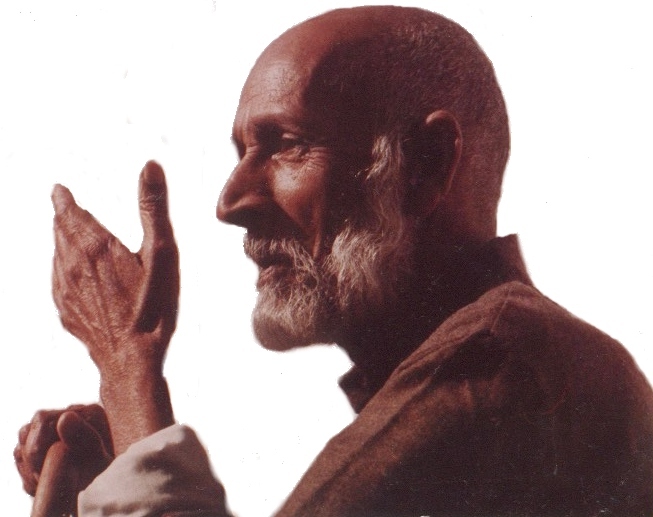 Babuji lived a balanced life, neither pleased by good words nor displeased by bad, with a temperament of humility and modesty. He believed "Service is better than served". One finds no example where any Master/Guru granted liberation to his followers and that too in their own lifetime. 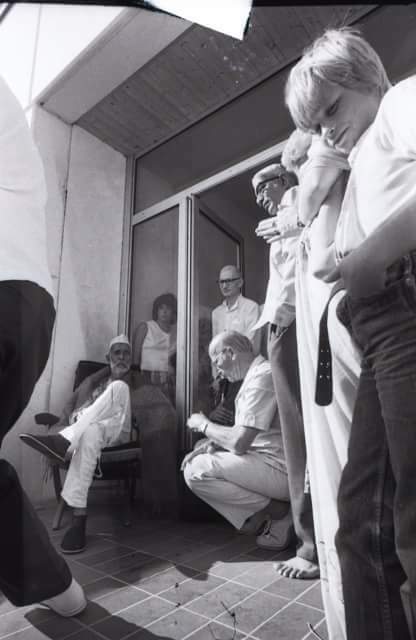 He used to say that it takes as much time for Him to grant liberation as the time taken by tears to reach the cheeks. 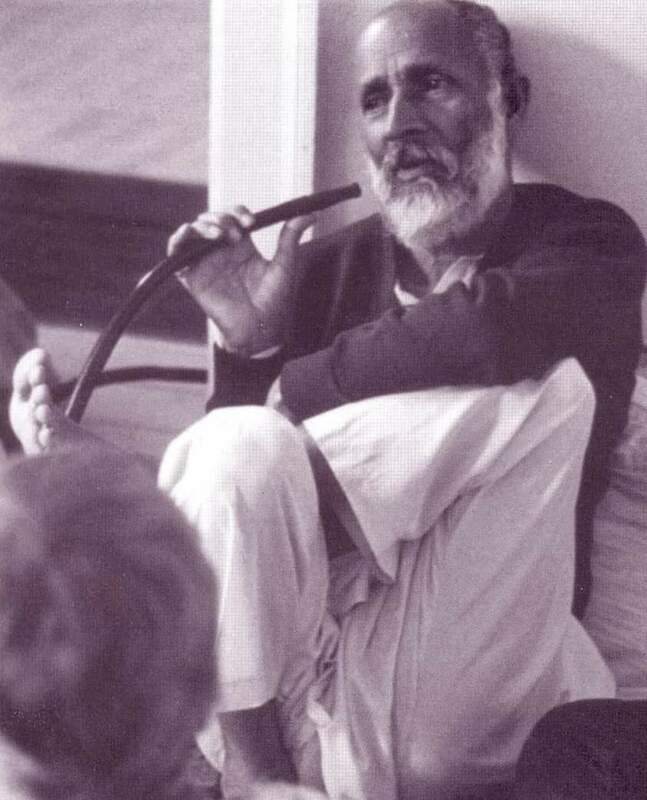 And yet in humility He said that "I can not say that I am one of the best guru but your experience will show that I am one of the best servants". Of his spiritual condition he wrote, "There seems to be uniformity in love. Ties of relationship seem to have been severed. 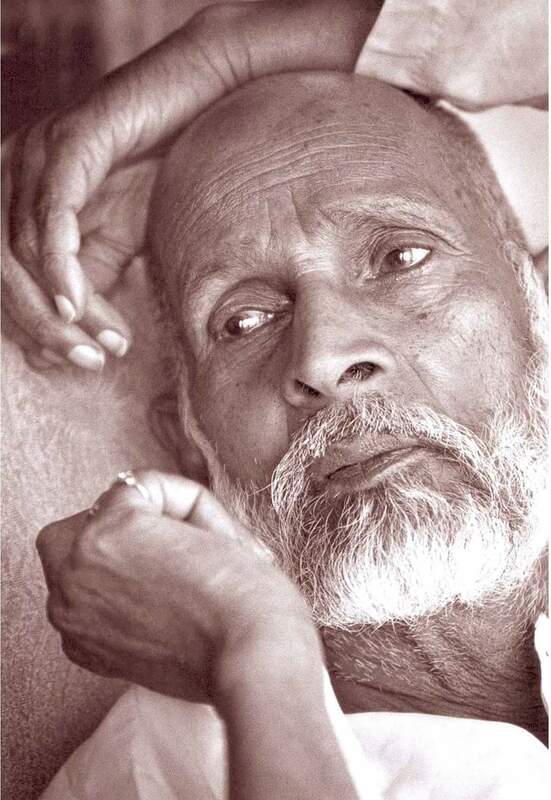 I have as much respect for my servant as for my respected father. I have as much love for the sons of other people as I feel for my own son. I also consider gold and earth to be the same. I see the pious and the wicked with one eye". 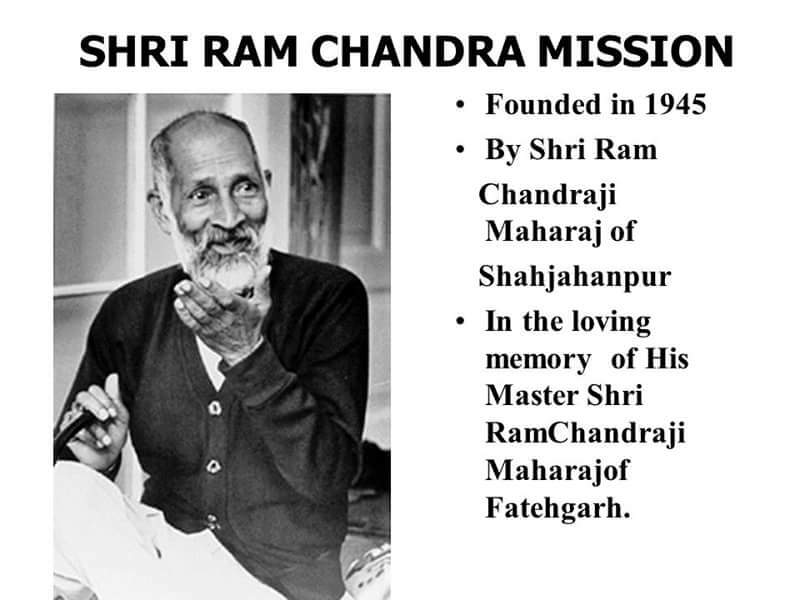 In 1945 Babuji founded a society called Shri Ram Chandra Mission, naming it after Rev. 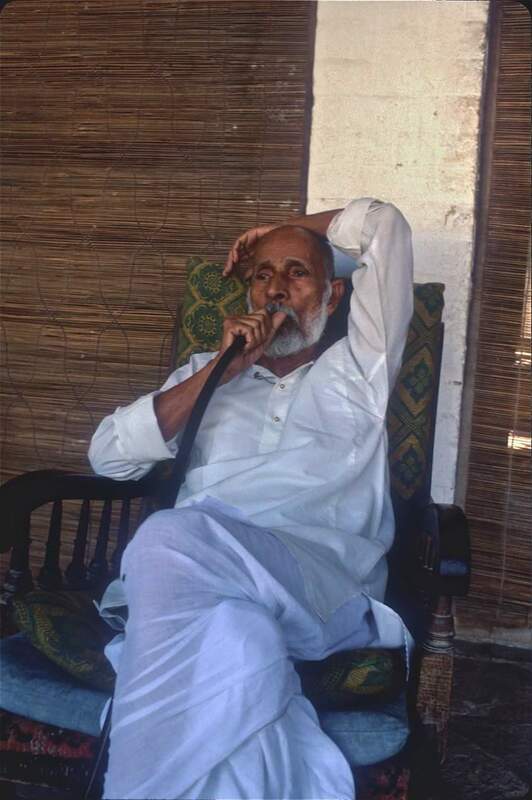 Lalaji Saheb. In the early days, he travelled to places where he had no friends or acquaintances. 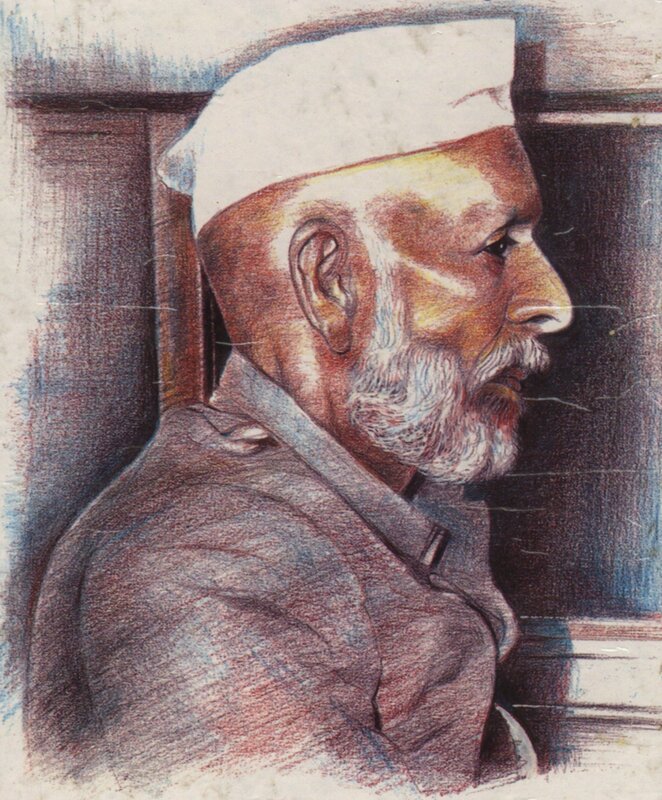 Like in a big city of Calcutta, He placed His luggage at the Railway station encircling it with His will power that no body would touch it and after the day's work He returned to the Railway station to sleep on the platform. Like that He toured various cities and towns transmitting divine energy. Under directions from Nature, He discovered various places connected with Lord Krishna, the person born with highest power before Him. 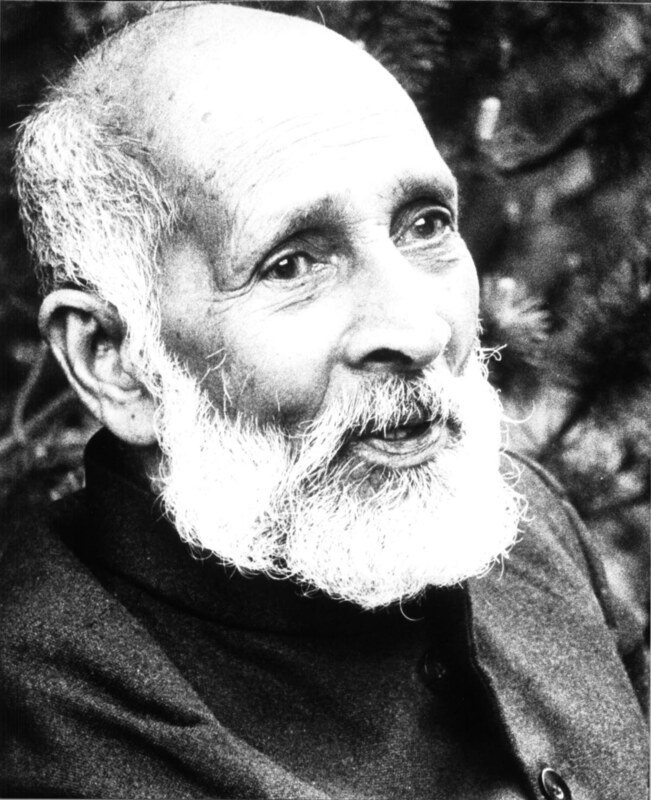 He founded a natural and easy system of God or Self - realization to be achieved in part of one's own life time yet leading the worldly life. The Nature gave the system name of 'Sahaj-Marg'. He believed in quality rather than quantity. His popular saying is 'a lion is better than thousand sheeps'. 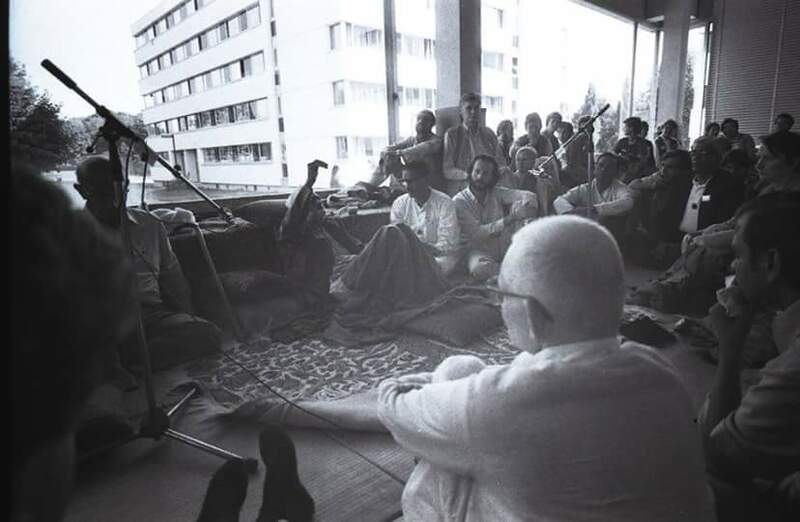 In His view, an abhyasi (practitioner) of Sahaj-Marg should be distinguishable in a gathering. He wanted each one of them to be a moving temple and his place to be an ashram. 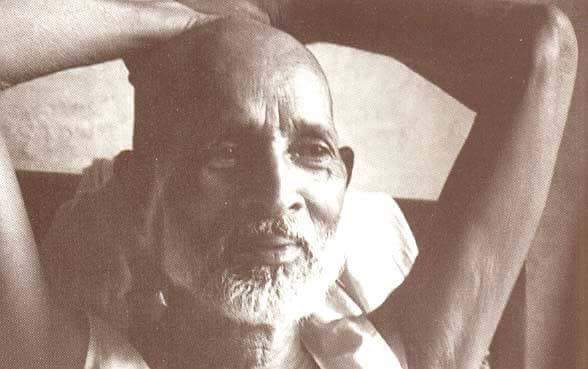 For this reason, He was not in favour of building many ashrams of bricks and mortar. 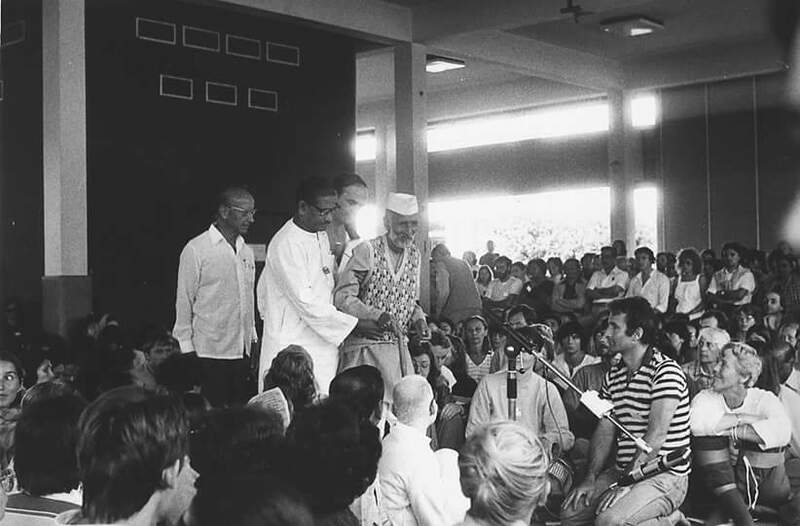 Till the HQ Ashram at Shahjahanpur was constructed in the year 1976, the abhyasis visiting Shahjahanpur were treated as guests by Him. They stayed at His place and took food there without any charge whatsoever. The fruits of His sincere labour are now visible in the widespread network of Sahaj Marg centres throughout India and abroad. 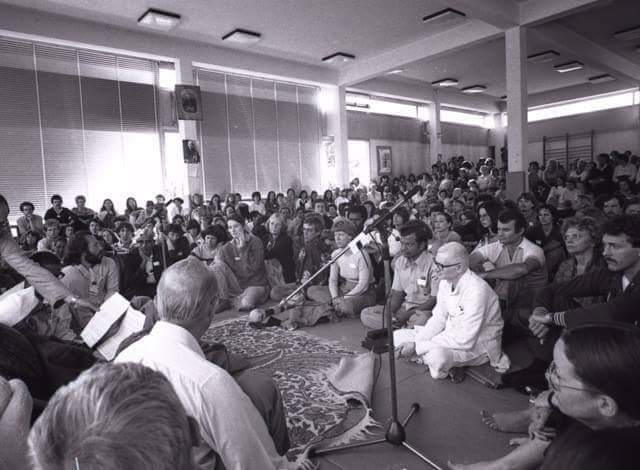 In 1972 He began travelling abroad to offer Sahaj Marg system to people of various countries. 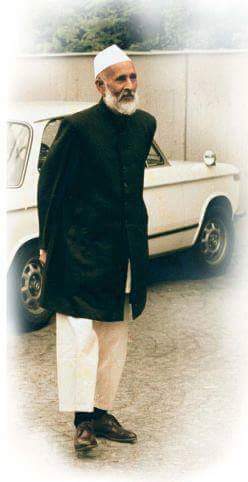 In August 1982, at Paris (France) He made a declaration called 'Paris declaration' saying the whole world is spiritually one with Shahjahanpur (U.P. 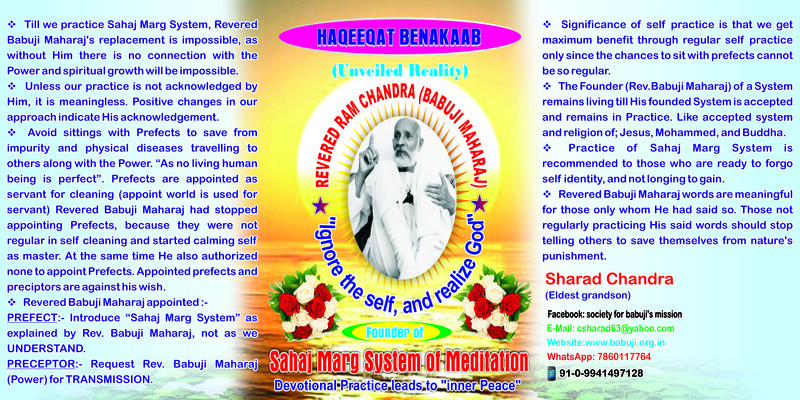 - India) as the base, India being one of the zones in the Spiritual map. The literature brought out by Him is only dictations in the super-conscious state. One could hardly read at one time a page or so as the words are charged with power and mind gets heavy. He told that He had written all that was necessary and nothing more could be added to that. 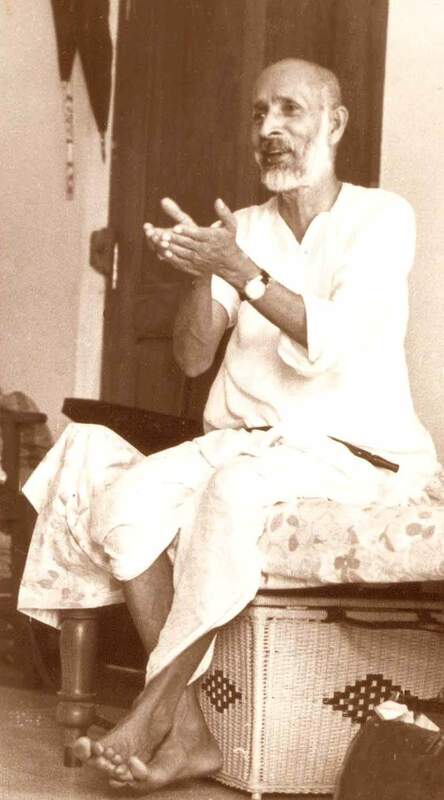 His original literature consists of 'Reality at Dawn', 'Efficacy of Raj Yoga in the light of Sahaj-Marg', 'Towards Infinity' and 'Ten Maxims of Sahaj-Marg'. He also wrote His own Autobiography. In addition, Rev. 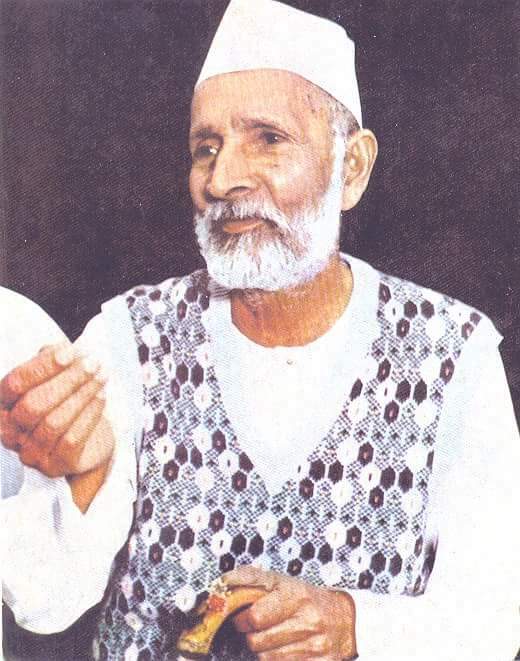 Babuji used to regularly write His diary in Urdu language. After His lifetime, these were converted in Devnagri script, as per His directions. These contain startling disclosures. 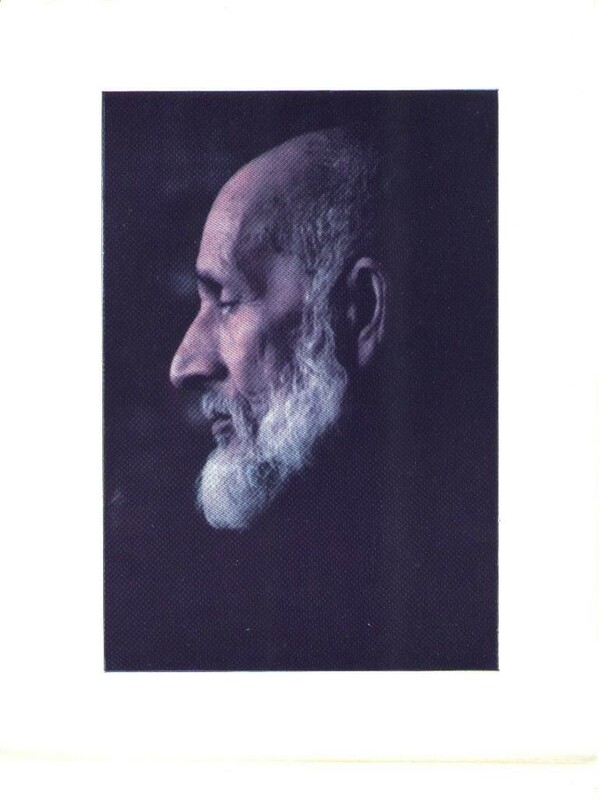 Many personalities or saints of the past came to meet Him. Their dialogues are preserved in those diaries. 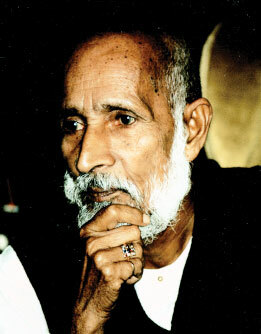 The Nature bestowed upon Him the title of Special Personality. 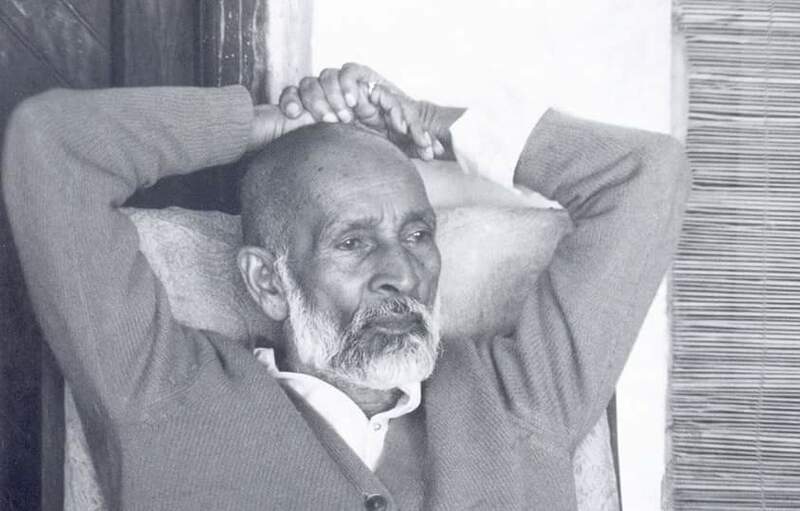 After His mahasamadhi in April 1983, He merged with the Power. 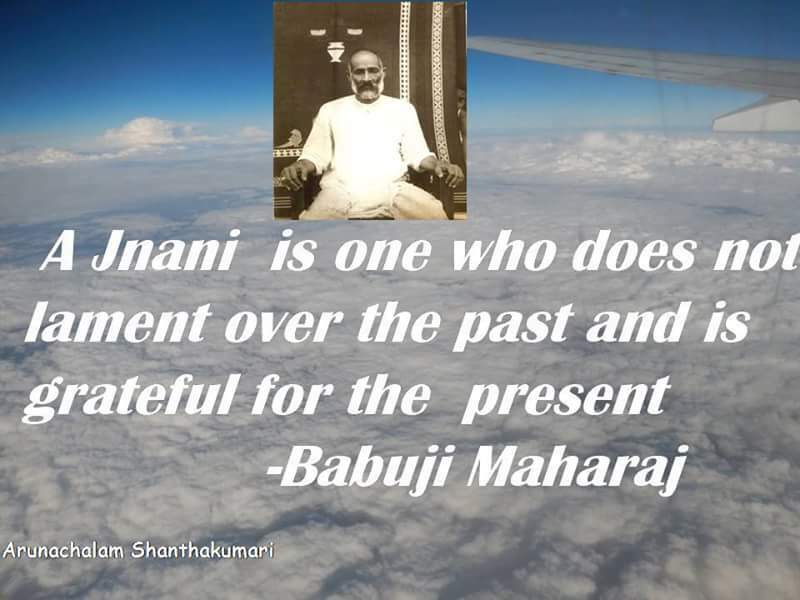 This in nut-shell is the personality of the person called "Babuji", who created the Sahaj-Marg system for spiritual elevation. 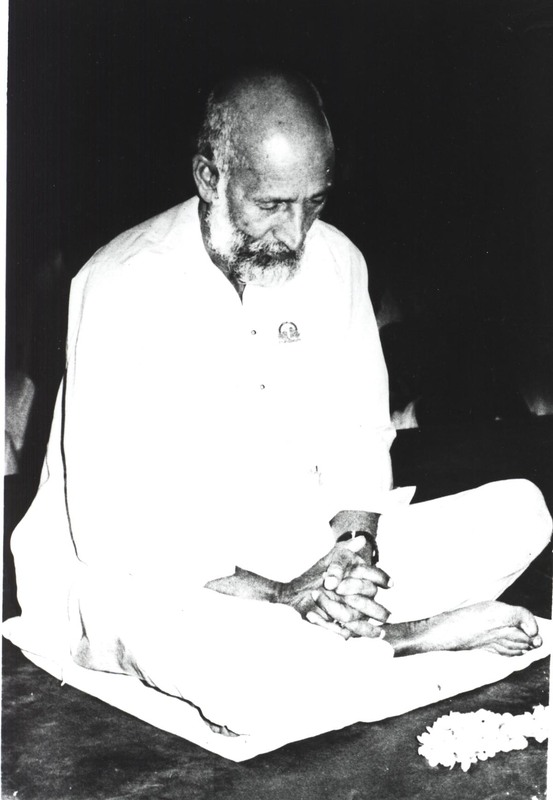 Revered 'Babuji' modified and perfected in His life time the system of Raj Yoga propagated by Him as Pantanjali Rishi in one of His earlier lives, to suite the present day needs and condition so that it could become the world's way of life. The nature names this system as "Sahaj Marg" meaning, a natural and easy way of life leading to "God Realization" or "Self Realization". 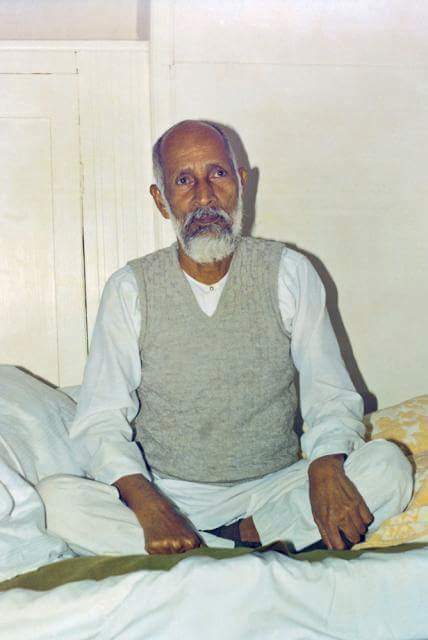 "I feel bold enough to say besides 'Sahaj Marg', there is no other sadhana or worship which can bring forth such top level result in such a short time as a part of man's life".